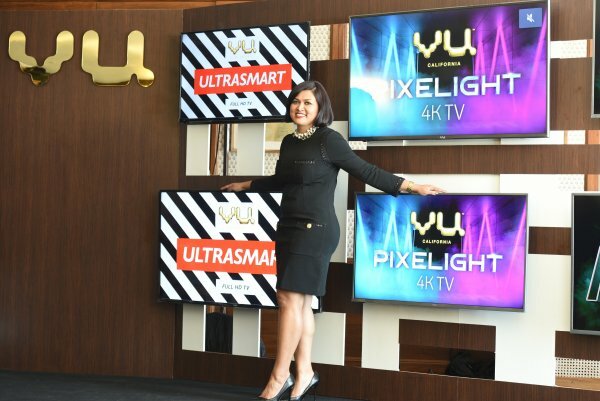 Vu Televisions has launched today next generation TV series comprising of Vu UltraSmart, Vu Pixelight and Vu Premium Android. These Tvs come with Vu VOD Upscaler technology for enrichment of the video and audio playback for VOD (Video On Demand) content like Netflix, Youtube, Amazon Prime and others. Vu has developed proprietary upscaling technology that combines multiple advanced machine learning algorithms working in parallel with a state-of-the-art DSP (digital signal processor) to provide the best video/audio playback for VOD content. This gives high-end, cinema quality playback for VOD content as claimed by the company. All the TVs also incorporate Dolby Audio for better sound output. 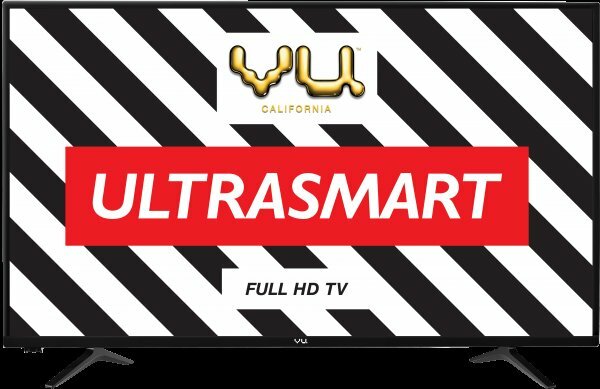 The Vu Ultrasmart Full HD TV is available in 32,43 and 49 inch screen sizes. They come loaded with licensed Netflix, Prime Video and YouTube apps which are accessible on its 4-Hotkeys remote. This range also incorporate Dolby and DBX-TV audio and the the TVs have a sleek piano design body. They are priced Rs. 14500, 21000 and 31000 for 32 inch, 40 inch and 49 inch screen sizes, respectively. This range is available in 43” (Rs. 30000), 50” (Rs39000), 55” (Rs. 42000), 65” (Rs. 66000). 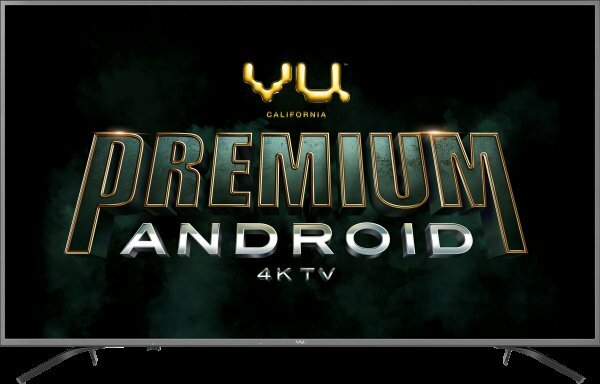 The Vu Premium Android 4K TV is powered with HDR 10 & Dolby Vision technology, which helps upscale details by maximizing contrast and color accuracy to deliver immersive 4K HDR picture quality without losing details. Combined with built in high-quality Dolby MS12 Audio and & DBx-tv, Vu delivers wider soundstage audio clarity to your content. The Vu Premium Android 4K TV runs with Android 8.0 OREO which enables access to the entire Google Ecosystem along with certified apps like YouTube, Hotstar etc through Vu ActiVoice remote which creates a more engaging and effortless opportunity to use videos & apps in the fastest way. The Titanium grey material with OD22 slim design perfectly complements modern living room decor while minimising visual distraction and focusing more action on the content. This range is available in 43” (Rs. 35,000), 50” (Rs.41,000), 55” (Rs.47,000) and 65” (Rs.72,000).